Marketing collateral is a term that few people discuss these days despite the fact that it represents an ongoing trend that has been around for decades. And, it will continue to be in the mainstream as long as people will engage in marketing, digital or otherwise. While few people discuss the term, many engage in collateral without even knowing they do so. This is why the concept needs to be defined and explain before moving further with the topic. With this article, I will try to shed some light on the subject and at the same time, pinpoint some of the main reasons to treat it with the utmost respect and attention. 1. What is marketing collateral? Marketing collateral definition: The concept of collateral marketing refers to a collection of media items that are being used in order to support the sales of products and services. 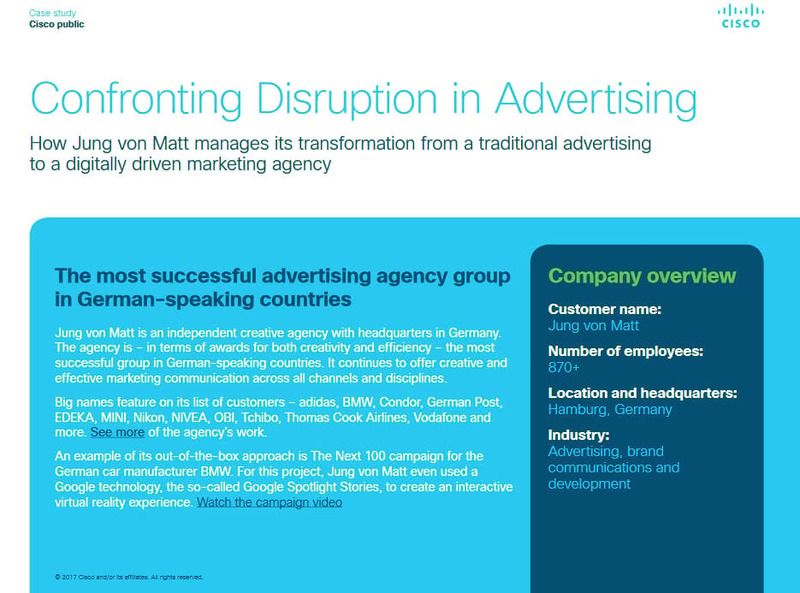 Historically, the term was used in order to describe adjacent advertising materials such as brochures, catalogs and other sale support tools. Nowadays, the marketing collateral meaning is also used in digital marketing and its applicability has exponentially grown since the wide proliferation of blogs, social media and multimedia platforms (audio and video). Marketing collateral is usually used after the client has made contact with the brand, the product or the company via advertising or digital marketing campaigns. It can run parallel with the main campaign or after it has ended and it often contains calls to actions or detailed explanations/information on the product being advertised. The main goal, however, is to provide the clients with compelling reasons for making an informed purchase decision and assures them they have made the right choice. 2. Why is marketing collateral important? I have tried to compile in just a few words a simple to understand marketing collateral definition. However, it does not help us understand beyond the meaning of the term. It does not help us the importance of marketing collateral and why a marketer should consider this type of content and include it in his or her strategy. Let’s start by admitting that marketing materials are a must have for every company, small or big. However, these promotional items may not always be as effective as hoped in attracting customers and convincing them to make a purchase. You need something else, something to help you craft a compelling argument in support of your brand or products. This is where the concept of collateral makes its entrance into the marketing scene. And, we’re going to find out together, why it is important for your strategy. It is important to understand, right from the beginning that collateral materials should not be produced just for the sake of having them around. You should invest time and skills in making them as appealing and professional looking as possible. Also, you should invest in learning what types of collateral you need and for what purposes. They can be an impressively powerful addition to your overall marketing strategy should you create them according to your needs. 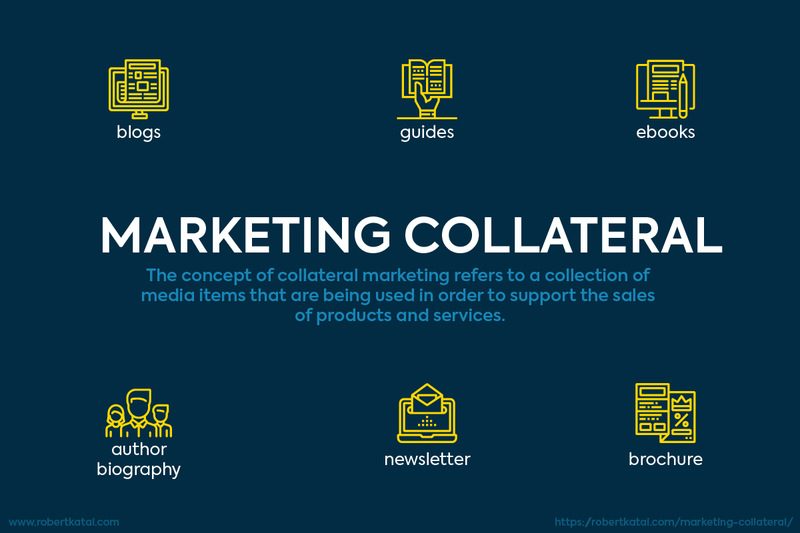 This means that collateral should be targeted, specific content, able to help you in different situations and according to different needs and goals. They help you talk to the audience better, transmit a more direct message and at the same time, engage with them in a positive way. Valuable content and information, regardless of its nature, grows exposure on your brand and facilitate positive correlations between who you are, your values, your products and the brand itself. We can say that collateral carries the brand and makes it more down to earth. It brings it closer to the user/customer. They help you stand out from the crowd and especially, stand out from your competitors. By including them into your long-term marketing strategy, you will make your brand competitive as well, more visible among the targeted audiences and at the same time, closer to them. There is no static successful marketing strategy. And, there’s no successful rigid strategy as well. Everything should be constantly evolving, developing into something more susceptible to attract success. A marketing strategy will always benefit from diversity and collateral materials ensure it. A marketing collateral list of materials should also be updated based on several criteria that should be set according to goals, audiences, products or services etc. There are, of course, materials that are suitable for one brand and others, that are suitable for another. 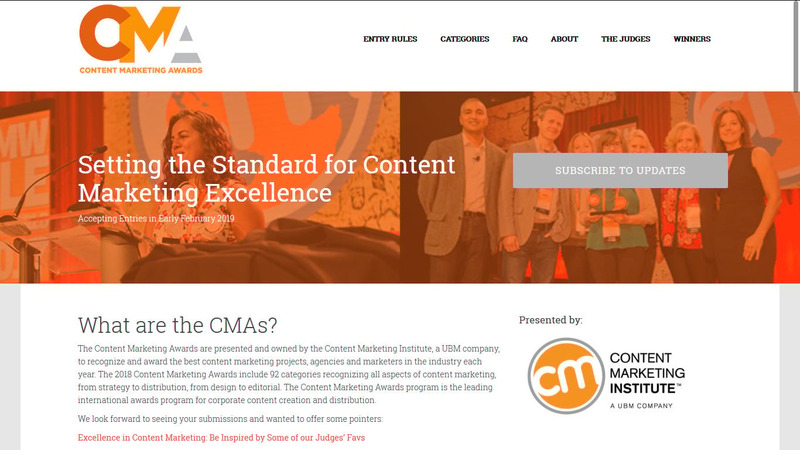 Content marketing is one of the most effective marketing collaterals. It’s good for awareness, for influence and of course, to spread the word on your products and/or services. People are constantly seeking information regarding the products and the services they use. Blog posts paired with a good SEO strategy may get you a huge audience from organic search. This is the people that want to stay informed. Also, people may be looking for valuable information related to other aspects adjacent to your industry. There are many topics that can be covered by a content marketing strategy, on a blog. These collaterals are here with us for a long time. Decades before the Internet, marketers used brochures and flyers to pitch sales and drive in more customers. 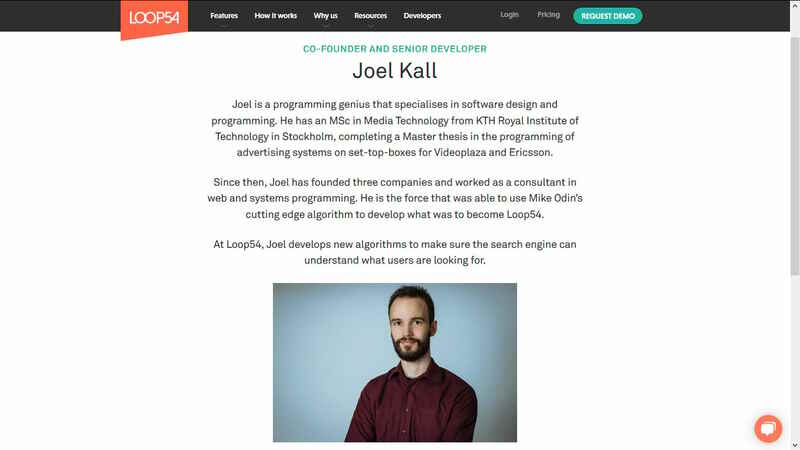 Their aim is usually to expand knowledge on the products or services marketed and provide the users with extra information that may help them to make an informed purchase. Brochures are available in digital format these days, along with the more traditional, printed materials. Based on your strategy, you can choose either one of these formats or, you can choose both of them as well. Valuable information comes in many forms. Product guides and informational materials can come in handy when you want to market products that are new or updated. They help the customers get informed about your offers. Guides can be published, however, as a form of content marketing independently of the products or services available. They can offer interesting perspectives on several topics of interests specific to your industry and offer valuable information to the audience instead of pitching direct sales. They are effective for awareness growth and brand exposure. This is a rather formal approach to a newly branded event, product launch, and other company related news. They can also be used for exposure and awareness growth should they are picked and republished by newspapers and news agencies. One of the most traditional and in many cases, most effective digital marketing strategies, the newsletter is the most direct way to interact with the audience. 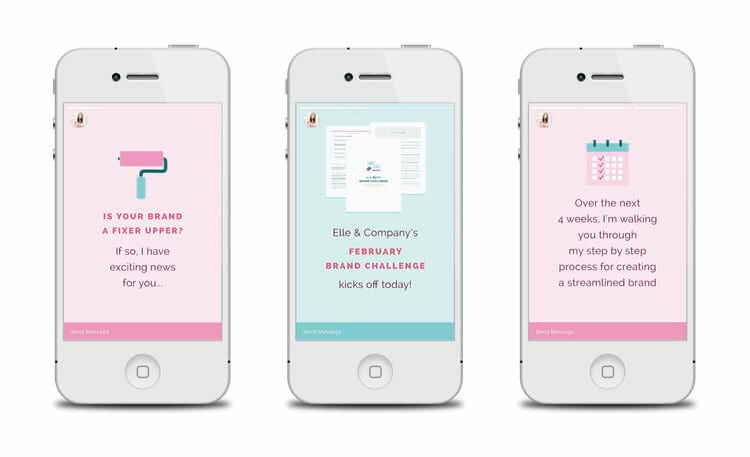 You can send a newsletter daily, weekly or monthly, depending on the frequency of your news, product launches and releases. They are yet another effective form of collateral marketing. And, they can help you provide valuable content to the audience in the form of researched information. 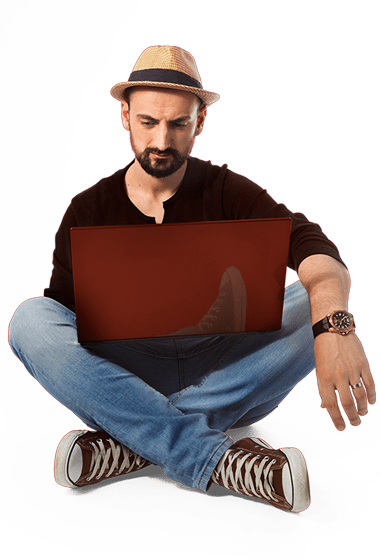 For instance, depending on your industry, you can create blog posts and guides based on actual original research, information unique and original that your audience may find useful. Specifically, they might be interested in how your brand or products can help them in the short and long term, what they should choose you etc. Also, they might want to read about the industry in general, why some products perform better than other, some historical milestones and of course, some very good reasons on behalf of the products or services specific. It may seem a little bit unimportant but as a matter of fact, information related to the author of an article or a marketing campaign may prove to be quite important as collateral. People relate better to articles and campaigns that were created by peers. They value information that comes from other individuals that are similar or who share the same values with them. Reviews and articles coming from peers are more believable. There are a lot of marketing collateral examples that can help you get inspired and start your own campaign on the right foot. 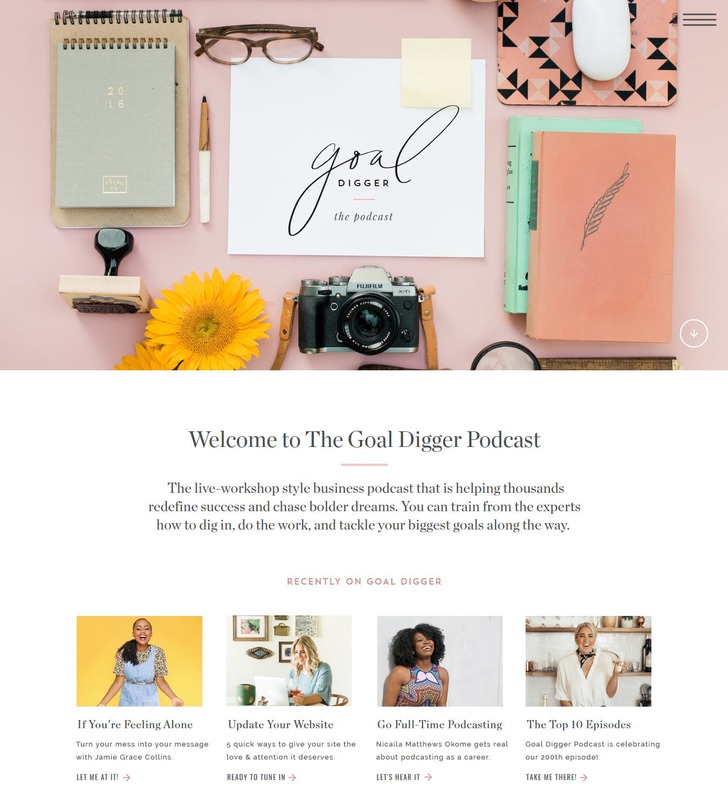 Maybe you have heard of Jenna Kutcher and her “Goal Digger Podcast”. Or, maybe you didn’t. What is important in this context is the way she manages to bring collaterals to life by creating a dedicated website for her audio series that is linked to the official blog. Although social media and Stories, in particular, are rather informal, you can use these channels to promote collateral marketing materials in support of your advertising or marketing campaigns. Do you want to show to your audience that behind the brand are real individuals who look real and do real things? 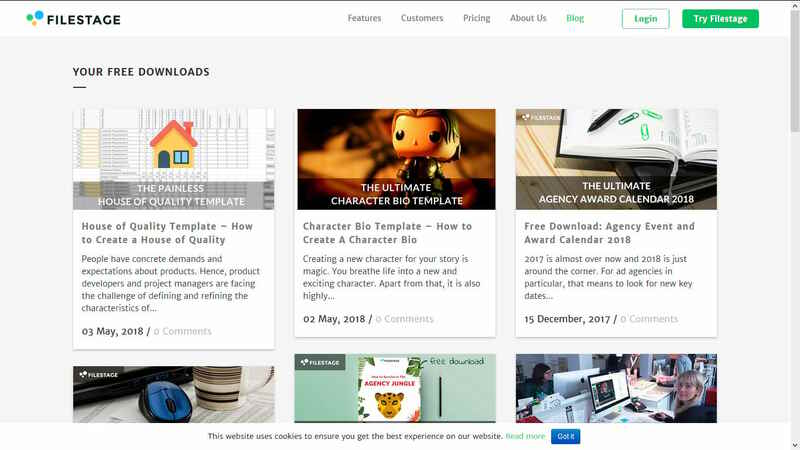 Start with your team biographies and create dedicated pages for them. Case studies are not easy to make. It takes long hours of hard work and research in order to compile and write it. However, once finished, they make a great addition to your marketing collateral list. And yes, present them on your website as a major occurrence. They are an excellent resource for marketing collaterals, especially if your events become popular among peers from a selected industry. Also, they can prove to be an excellent source of organic traffic from search engines and direct traffic from other websites. People who participate in these events are more likely to link back to the website, write about them and spread the word to their audience. People love free materials. And, they love them even more when these materials come with valuable information. You can create guides, ebooks, product descriptions and tutorials and share them with the audience on your website or blog. You can also choose to print such materials and distribute them freely among peers from your industry. A great example in this case comes from Filestage’s blog. Their download page is filled with free templates and guides, all good choices when it comes to customers’ satisfaction and retention. Templates provide them with free working tools while guides can prove to be a great addition to the overall content marketing strategy. Content marketing is one of the most effective tools you have at your disposal as a marketer. And yes, advertising may also prove to be effective. It may lead you to your primary goals but at the same time, you may need more. You need to convince the audience they are making the right choice with you. You might need to convince them that you are the leading expert in your industry and that you are worthwhile. Marketing collateral materials may help you exactly in this area. They are great for customer retention and at the same time, great for customer acquisition. With this article, I tried to define the terms and also, provide you with an easy to understand marketing collateral list of material that will allow you to design your campaigns with more success. Are you aware of other collaterals that may be beneficial to a digital marketing campaign? Please share with use your inputs, your addition and your own examples that come from your own experience as a marketer.